Roy Harvey Pearce, one of the founders of the UCSD’s Literature Department, died on August 27th 2012. Prior to coming to UCSD he taught at U.C. Berkeley, Johns Hopkins, and the Claremont Graduate School. He was teaching at Ohio State University in 1963 when, along with Andrew Wright, he was recruited by Herb York and Roger Revelle to move to UCSD and help develop the new university’s humanities program and become the Literature Department’s first chair. He brought with him a core number of faculty from Ohio State including Sigurd Burckhardt, and Leonard Newmark, and within a few years, Carlos Blanco, Robert Elliott, Bram Dijkstra, Jack Behar, and Bernhard Blume. He inaugurated the idea of a single department of Literature with a strong emphasis in comparative and interdisciplinary study. In the mid-1980s he worked to create a single Ph.D. in Literature (rather than separate degrees in individual national literatures). 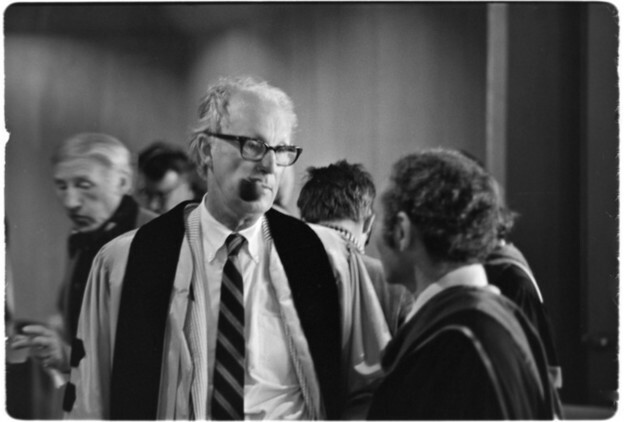 In 1966 Pearce was one of three UCSD faculty elected to the American Academy of Arts and Sciences. He served as Associate Dean and Dean of Graduate Studies at UCSD and was a member of the board of directors of several academic associations, including the National Council of Teachers of English, the Committee on International Exchange, the English Institute, and the Philological Association of the Pacific Coast. Roy Pearce was a renowned scholar of American Literature whose many books, articles, editorial projects, and lectures contributed to the crossing of history, social sciences and literature that are a primary feature of American Studies today. 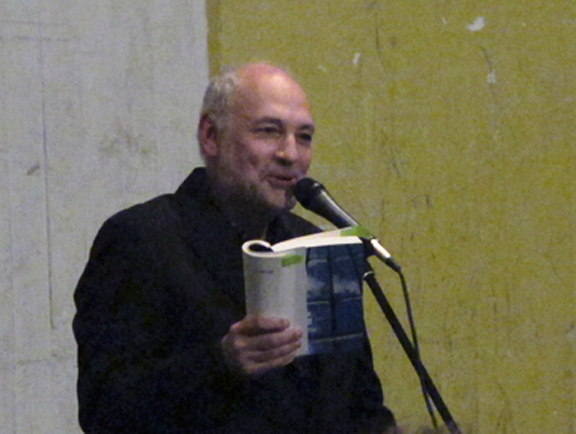 He is the author of Savagism and Civilization (1953/1988), The Continuity of American Poetry (1962) (winner in that year of the of the Poetry Society of America Prize for criticism), Hawthorne Centenary Essays (1964), Historicism Once More (1969), and Gesta Humanorum: Studies in the Historicist Mode. He is the editor of Colonial American Writing (1950) and a co-editor with J. Hillis Miller of The Act of the Mind: Essays on the Poetry of Wallace Stevens (1965). He served as the general editor of the standard edition of Nathaniel Hawthorne’s work, published by Ohio State University Press. During the research on his foundational book, The Continuity of American Poetry, Professor Pearce began donating small press poetry materials to the University Library (now Geisel Library), which was to form the core of the Archive for New Poetry, one of the largest depositories of postwar poetry in English. 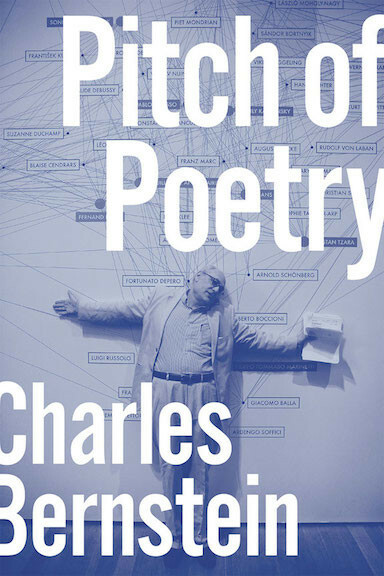 A foundational book for scholars and students of poetry was his 1962 The Continuity of American Poetry which was the first attempt to see all of U.S. poetry as forming a coherent whole. By seeing poets from Anne Bradstreet and Edward Taylor to William Carlos Williams and Robert Duncan as “antinomians,” resisting institutional and doctrinal definitions of self and society, Pearce linked innovations in poetry to ideas of resistance and innovation American history. Especially notable in his scholarship was Pearce’s archival use of small press publications, pamphlets and broadsides to stress the importance of ephemeral, non-institutional sites of poetic production. The centerpiece of Professor Pearce’s scholarly and pedagogical career is a commitment to the historical study of literature. In a key article of 1958, “Historicism Once More,” he criticizes the formalist New Criticism that reigned in universities at that time. Against a critical practice that detaches literature from its historical and cultural context, Pearce argues for “a kind of criticism which is, by definition, a form of historical understanding.” Pearce contests the idea of the text as an organic whole, held together by rhetorical and formal features, by pointing to its historical contexts: “The important point is that there is something still happening, and the organicity and wholeness which formalist criteria will help us remark are such because, as the poem first happened, it still happens. As it still happens, it brings, inseparably, the life of its culture with it. If we accept the form, we accept the life. If we accept the life, we accept the culture. This is historical understanding and historical knowledge.” It is perhaps a kind of critical irony (or testimony to his critical acumen) that this article was published in The Kenyon Review, a bastion of New Critical thought. Roy Harvey Pearce is survived by his wife, Marie, and son, Robert.